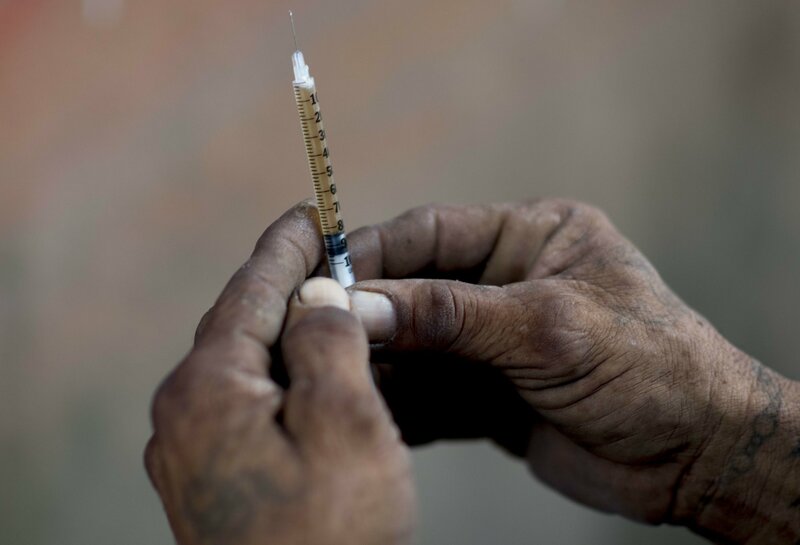 Puerto Rico’s Administration of Services for Mental Health and Addiction confirmed 40 fentanyl deaths through March, but 75 suspected ones since then have gone untested because of budget cuts. Officials also are worried about legally prescribed painkillers. Gov. Ricardo Rossello declared an alert about overdoses in 2017 and announced the government would track the use of legal opioids such as fentanyl and hydrocodone. In the seven months since that began, officials recorded about 60 prescriptions per 100 people. That’s roughly equal to the full-year rate for the U.S. mainland in 2017. Several legislators in Puerto Rico have been trying for more than two years to pass a measure that would in part allow non-medical and non-emergency personnel to administer naloxone, which can reverse respiratory failures from opioid overdoses. The island’s Senate sent a new bill to committee last year, but it has languished for several months.